Home Articles Gourmet Which Restaurants Starred in the Michelin Guide 2019? 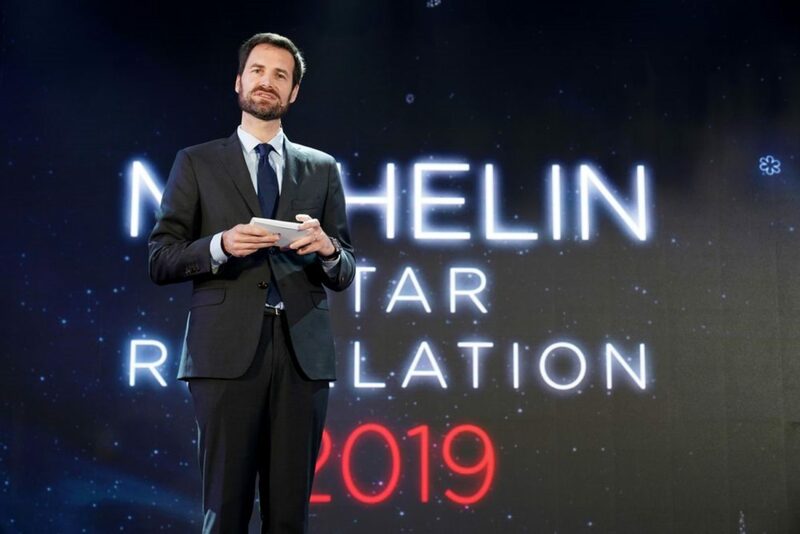 The Michelin Guide, which awards the most excellent restaurants, awarded this year a record number of restaurants in France with a star – 75 establishments. However, 2019 also brings shocking losses of the prestigious awards. Decision making is now subject to the new International Director. Gwendal Poullennec promises to focus more on female chefs, which are most of the time forgotten, and young talents. 2019 brought about 11 stars more than the previous one. The first star was given to 68 restaurants, and the second one pleased five chefs. 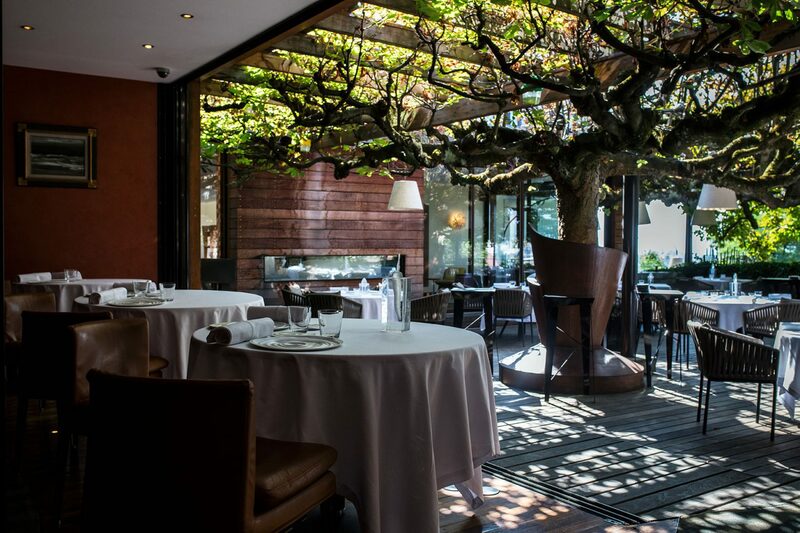 France has recently acquired two three-star Michelin restaurants. The lake restaurant Le Clos des Sens is led by Chef Laurent Petit, while Maura Colagreca enchants the coastal gourmet establishment Mirazur. Mr. Petit has over twenty years of experience. The French mountain area Bauges and Lake Annecy are his base, which is reflected in creative gastronomy with fish in the lead role. Le Clos des Sens has its own garden with over 40 herb species. The restaurant boasts an ecological approach – everything comes from local farmers, and the fish and vegetables are always entirely processed. We recommend the tasting menu consisting of five, eight or ten courses. The most complex one will cost you 198 euros. The lunch menu is served from Wednesday to Friday, and one of the four meals is a crayfish tea from Geneva Lake. If you prefer vegetables instead of crayfish, try roasted fennel. 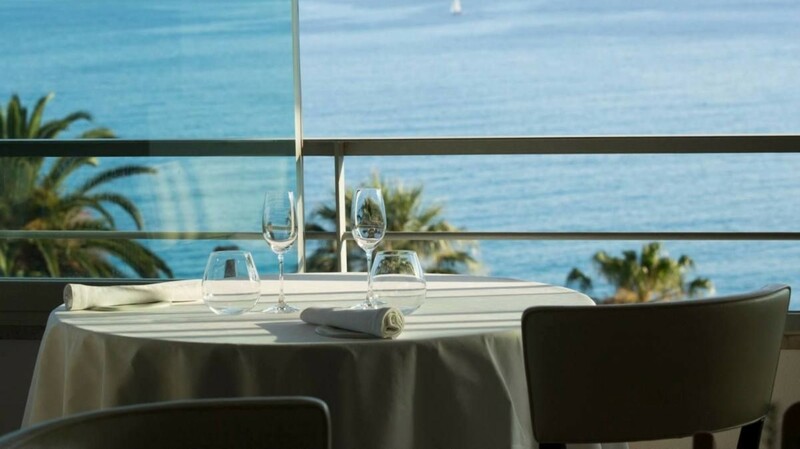 In the port of Menton on the Riviera, among rocks with breathtaking ocean views, there is a rotunda from the thirties, in which the Mirazur Restaurant anchored. The seaside establishment, as well as the previous restaurants, focuses mainly on fish and seafood enriched with herbs, vegetables or citrus fruits from their garden. This is where the chef Mauro Colagreco draws his inspiration from. He blends his Italian-Argentinian roots with the local environment to create a simple gourmet menu that changes along with his ideas, seasons and current fresh products. From Thursday to Saturday, you can have a 160 euro lunch. 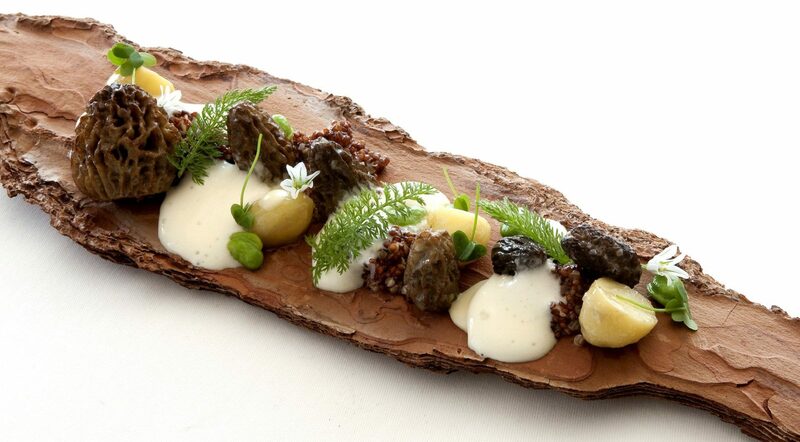 If you want to try Mirazur Universe as lunch or dinner, then this gourmet experience will cost you 260 euros. The new Michelin Guide, in addition to joyful celebrations, has also brought shocking losses of the stars. The three iconic restaurants lost their third star. One of them is the Auberge de L’Ill, a family-run restaurant in Alaska, which has proudly had three stars for 51 years. The chef Marc Haeberlin suffered massive loss, and the same felt Marc Veyrat, owner of the Maison des Bois alpine restaurant. A lover of mountain ingredients got the third star only last year. Pascal Barbot and his l’Astrance restaurant have lost their most important star after 11 years. 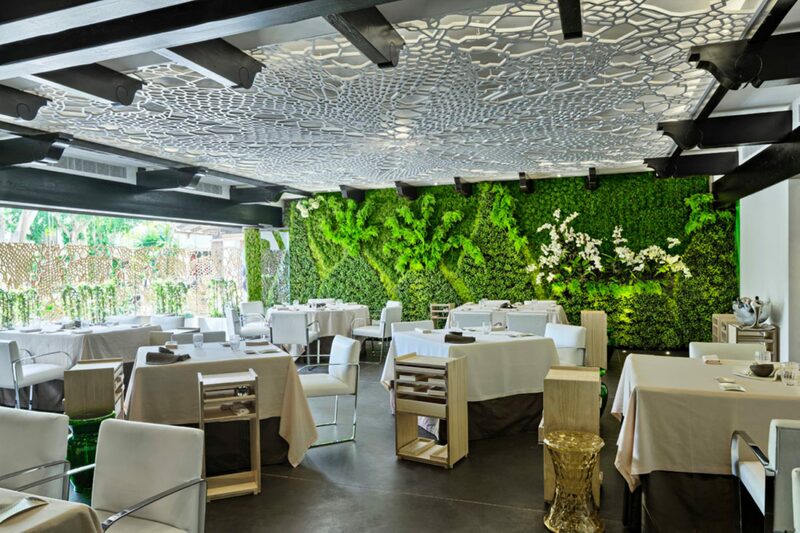 Don’t miss Dani García, the new 3-star restaurant in Spain. The tasting menu offers innovative local specialties such as white gazpacho with plum sauce or Marbella apricots with mussels juice. 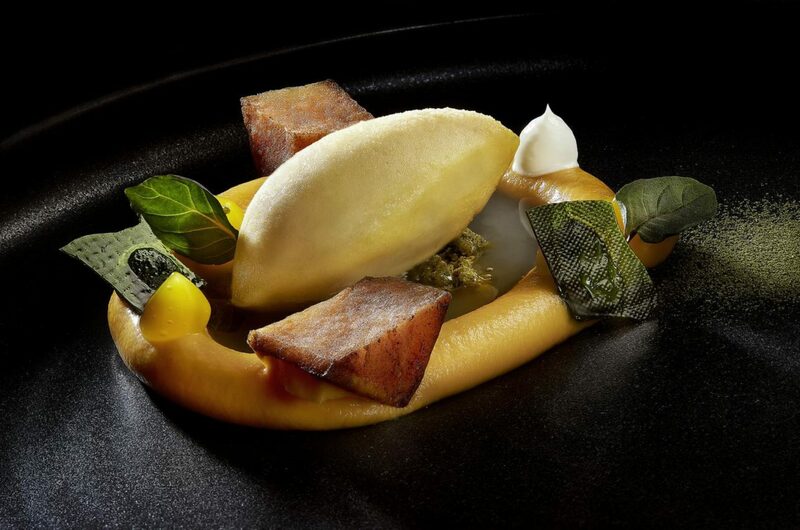 The new Michelin restaurants can also be found in Switzerland, Focus and Pavillon gained two stars. The Bib Gourmand list also includes the vegetarian establishment Marktküche. 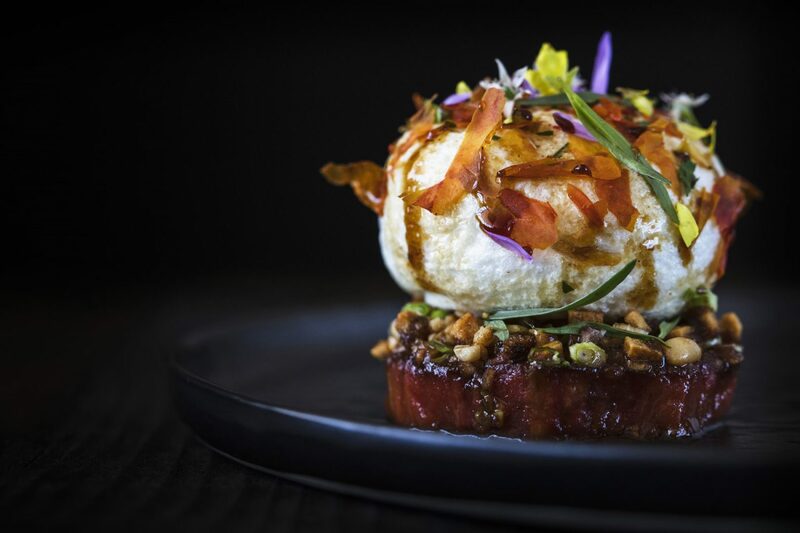 The Dutch didn’t reach the three new stars, but the Dutch restaurants have had great success this year – two of them won two stars, and another 12 were celebrating their first one.